Three Devon art groups are competing for the 2019 Devon Live Local Art Show: Exmouth Art Group, Teignmouth Art Society and Topsham Art Group. The winning group will display their work in gallery 22 from 11 to 30 June. 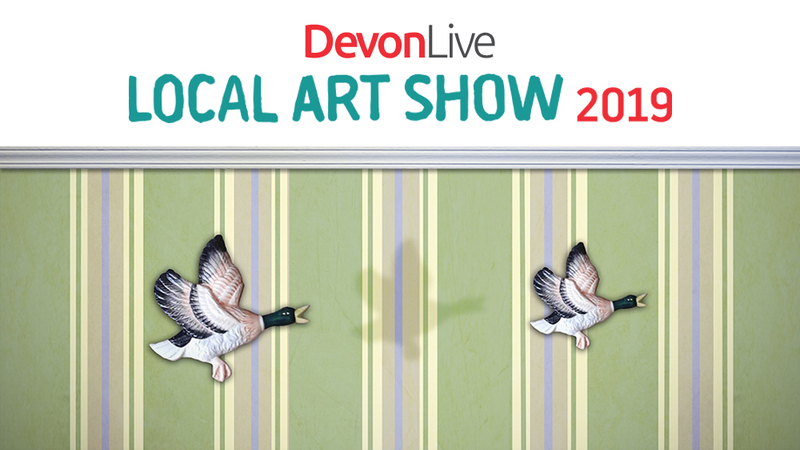 Devon Live will publicise the work of the groups throughout April. Their readers will select the winner. The theme for the 2019 competition is Migration; the museum’s over-arching theme for the year. The winning group will be announced on Thursday 9 May. The groups’ work and voting for the winner will be on Devon Live.